Love connecting with people online? 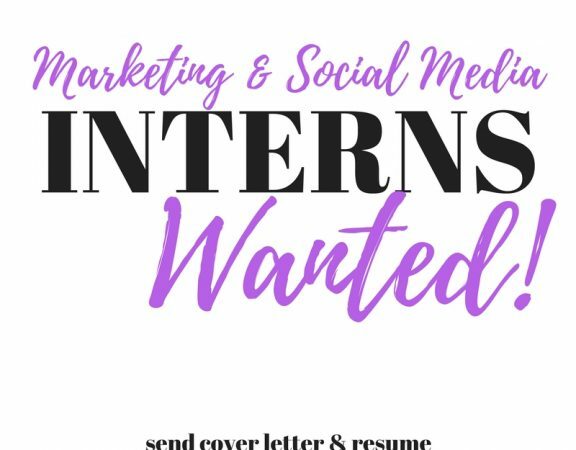 Passionate about social media? Interested in gaining exposure? Are you hip to the latest digital marketing strategies? Do you have a desire to learn more about digital marketing and managing an online business? Are you coachable? If so, then we are looking for you! 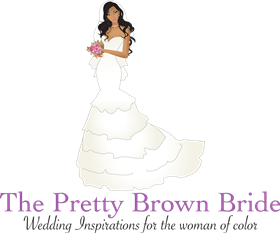 The Pretty Brown Bride is a DC based wedding blog that focuses on all aspects of wedding. 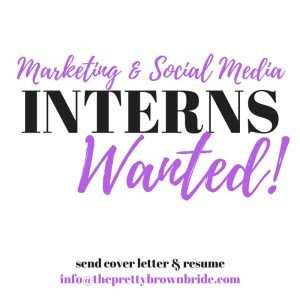 We are looking for a fun, creative thinking intern who is interested in helping to build, manage and grow our brand through engaging readers on FACEBOOK, TWITTER, and INSTAGRAM! 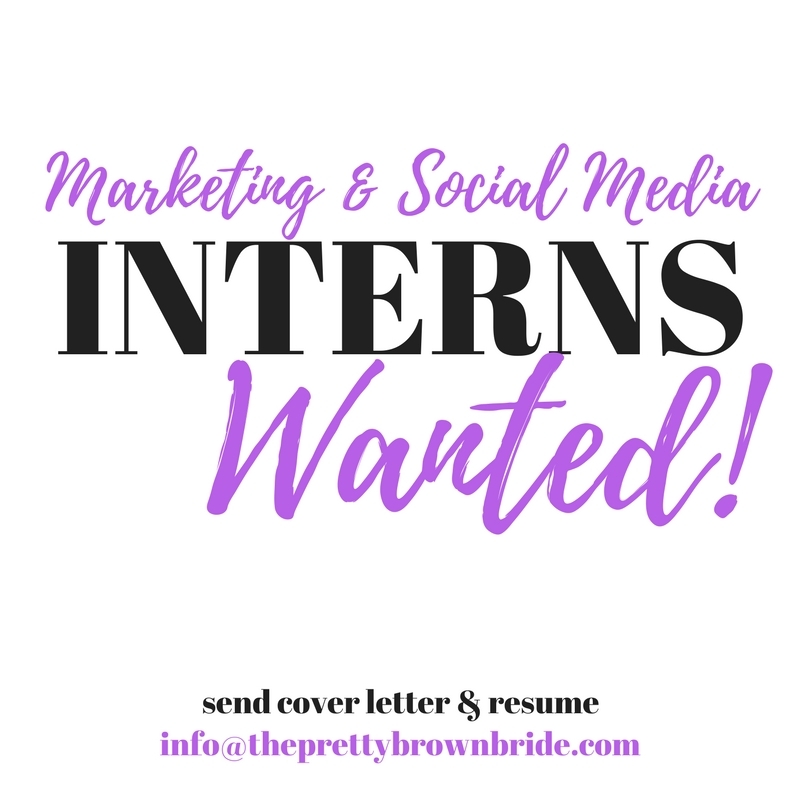 This rockstar will help us by engaging with readers of the blog, building a fun and informative social media presence, as well as connect with vendors in the DC area. Performs research to find articles, stories, resources, or other content that is relevant to our customer base and posts it to our Facebook, Instagram and other social media pages in a manner that invites conversation and interaction. This is a an unpaid position. However it is a valuable and fantastic opportunity, allowing you to attend networking events, learn the building blocks for marketing a business, gain more in depth social media marketing strategies from our editor, learn the tricks of the trade of managing a online business, develop social media skills and strategies that could help you in the future, and gain material for your portfolio! Additionally, you will gain tremendous exposure via our social media channels , as you will be introduced on all our social media platforms.